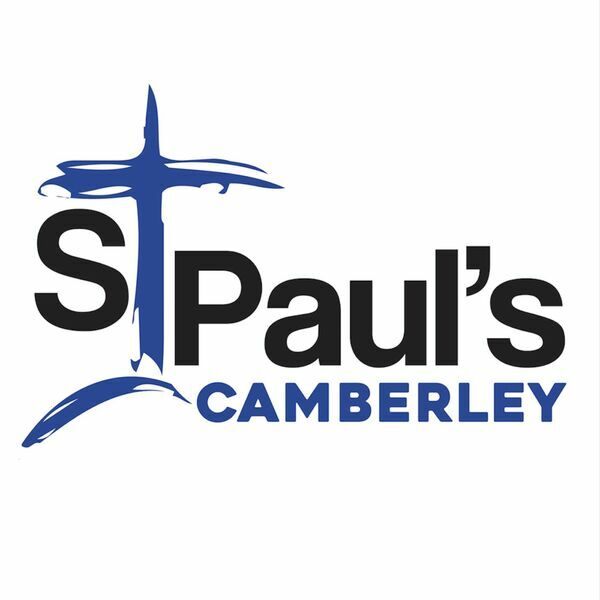 St Paul's Camberley - Sermons - First Love 5: 'Give him what you have'. First Love 5: 'Give him what you have'. Description: Revd Russ looks at the feeding of the five thousand as an example of helping those in need. Includes a discussion with Samara Levy about the charity she set up - Samara's Aid, and the outcome of our recent appeal on it's behalf. Revd Russ looks at the feeding of the five thousand as an example of helping those in need. Includes a discussion with Samara Levy about the charity she set up - Samara's Aid, and the outcome of our recent appeal on it's behalf.